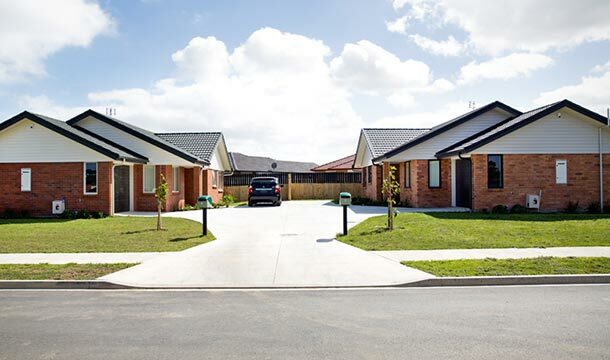 RDT Pacific has been assisting Airedale Property Trust with a number of other developments and consulting assignments since 2012. Airedale Property Trust aim was to provide permanent accommodation to members of the Tongan Methodist Congregation of Mangere. 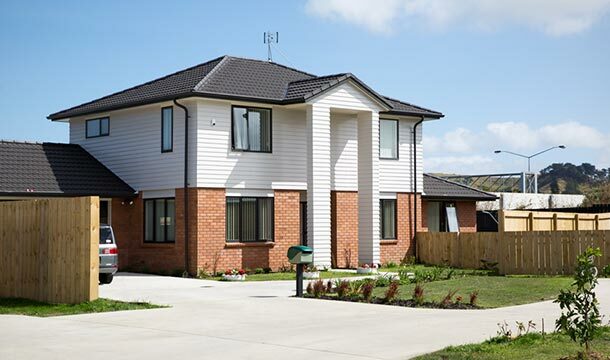 The project comprises the design and construction of 22 houses involving a mix of three, four and five bedroom units along with the associated infrastructure works including roading, storm water, wastewater, water reticulation, power, lighting, telecommunications, gas, and landscaping. The project has an overall budget of $6.1 million and was completed October 2013. 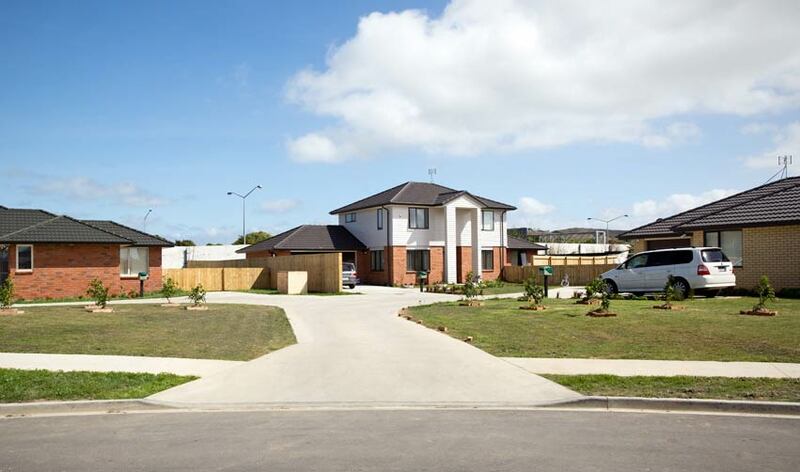 RDT Pacific’s role as Project Manager and Quantity Surveyor includes managing consultants, the earthworks contractor and the Design/Build housing contractor as well as managing all financial claims, providing financial forecasts and monthly progress reports to the Airedale Property Trust.